Haruo Nakajima, the first actor to wear the iconic Godzilla suit, has passed away aged 88. Nakajima played the legendary Kaiju for 12 consecutive movies, starting with the original Godzilla movie in 1954. 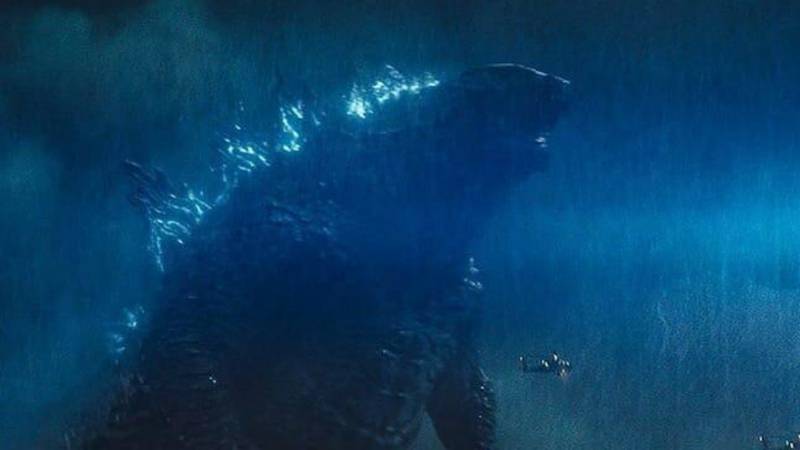 Over a career that spanned more than two decades, Nakajima brought Godzilla to life in some of the Godzilla’s greatest movies, including Mothra vs Godzilla (1962), Ghidorah: The Three-Headed Monster (1964), and Godzilla vs. Hedorah (1971). Nakajima’s work in these famous Kaiju movies rightly made him a legend among monster movie fans, but his talents weren’t limited to the Godzilla franchise. The actor impressed with his performance in Akira Kurosawa’s 1954 epic, Seven Samurai, a movie which was one of the key inspirations behind George Lucas’s Star Wars saga. In fact, Nakajima believes that it was his performance in Seven Samurai that secured him the role in Godzilla that same year. 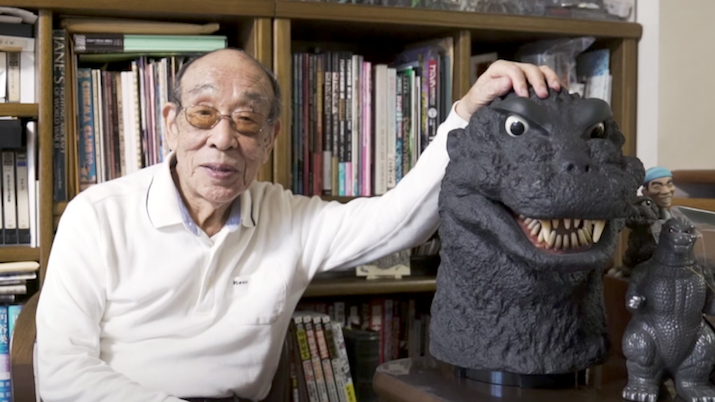 Godzilla is often given a royal nickname by Kaiju fans, but after having helped inspire an entire school of filmmaking known as Tokusatsu, it’s safe to say that it was actually Haruo Nakajima who was the true ‘King of the Monsters’.